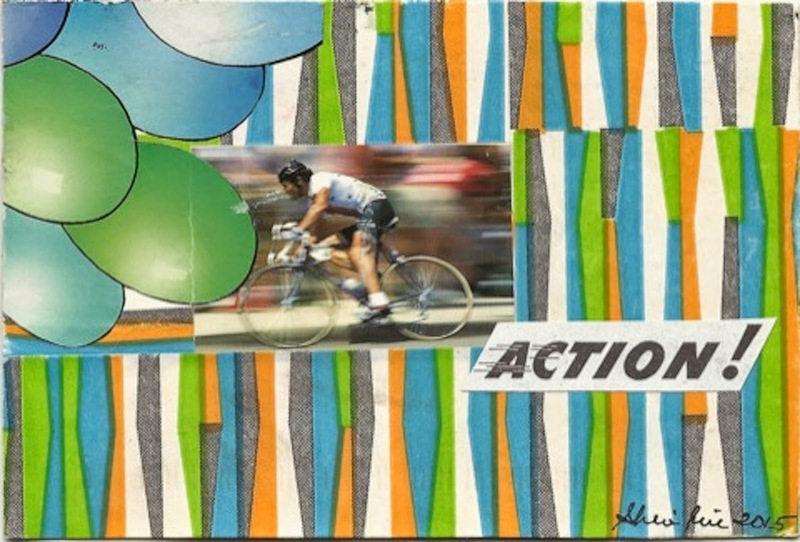 Sheri sent us some "action!" Her entry is preparation for what we'll be seeing here in Richmond, VA, USA next September during the races. Thanks for the entry, Sheri.